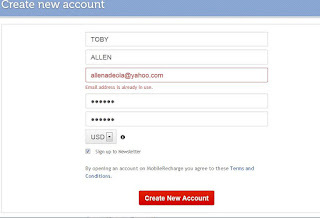 Mobilerecharge.com is a dedicated site for the purchase of airtime credits to any mobile phone in the world. The company has been running for more than 10 years now and they have been rendering this service to millions of phone users worldwide. With Mobile recharge, you need not bother about the distance, when it comes to recharging your friends in different parts of the world, regardless of their network providers. 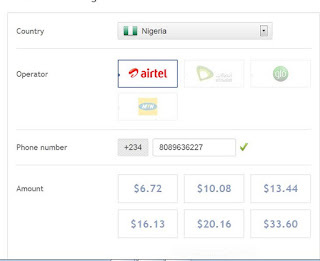 it takes just 3 simple steps and the minimum amount you can recharge varies with the country of the receiver. It takes just 3 simple steps to send airtime credits to that loved one. 2. After filling the form, click “Recharge NOW” and fill the form on the next page with the correct information such as country where the receiver stays, Operator, phone number and the amount to be purchased then CONTINUE. 3. 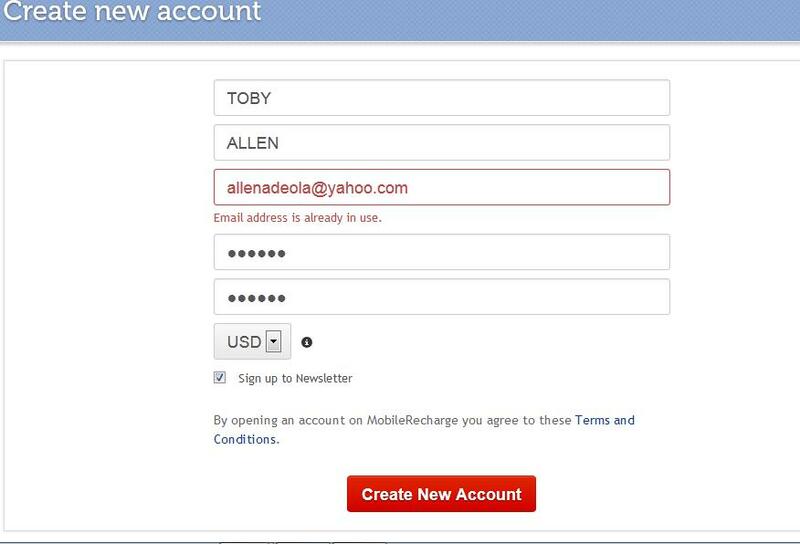 After successful transfer of funds, you will receive the PIN in your email address, you can now mail, text or say the PIN to that loved one. It is as simple as that. Have you tried it before or you've got an alternative means of doing this, your comments and contributions are highly welcomed. WOW! I just sent airtime to my Sister in Canada, i hope she'll be returning the favor through some Western Union at the end of the week. Lol and Thanks to the Admin for sharing information on this useful service.